Welcome to Roofing Brooklyn NYC! Brooklyn’s premier providers of Flat and Shingle Roofing Services for all of Brooklyn and NYC. 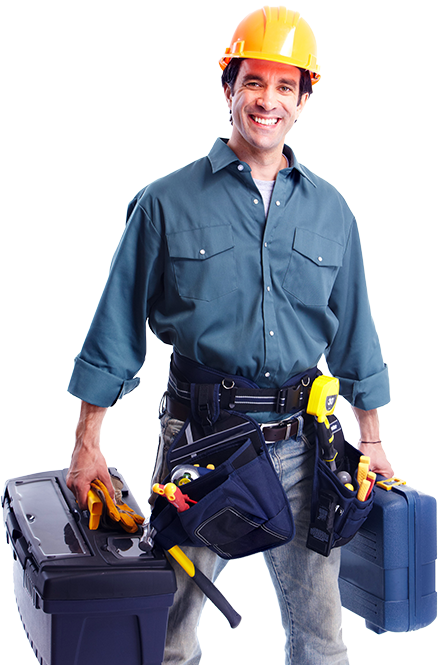 Our professionals are available to respond immediately for an inspection and quote. Areas we serve throughout Brooklyn. If you don’t see your neighborhood listed, don’t worry! We serve ALL AREAS of Brooklyn and Manhattan! Today, there are different types of roofing materials that are available for you to choose when building your home or looking to change your home’s roof. Below is a look at some of the roofing materials that you can purchase. These are the most common roof types purchased by most homeowners and roofers thanks to the fact that they are relatively inexpensive and durable. They also come in different colors and styles and are easy to install. Asphalt shingles provide reliable waterproofing and are suitable for a broad range of temperatures. Slate roofing is ideal for people looking for a roofing material that is sophisticated for their upscale home. Slate roofing is fire resistance, easy to maintain, invulnerable to rot, has a natural appearance, is available in different style and colors and has a life expectancy of 100 years. Ceramic tiles, on the other hand, are durable and resistant to fading. They are also fireproof and can last between 50 to 70 years. Today, there are more and more people who are opting for metal roofs thanks to the fact that they are lightweight, more environmentally friendly and are low maintenance. Installing a metal roof, however, can be a bit tricky, and as such, it’s advisable to get a roofing contractor who has experience in the installation of metal roofs. This type of roof is common with commercial buildings. However, they need a great deal of maintenance as they need to remain watertight. Flat roofs also need regular cleaning to prevent debris and leaves from clogging the drain. While they are not as expensive to install as sloped roofs, the sun tends to degrade them making them more vulnerable to damage. Wood shake shingles are among the most green-friendly roofing choices available especially if they are harvested in a way that’s environmentally friendly or are recycled wood. They’re one of the most environmentally preferred roof choices thanks to the material as it produces minimal impact on the water runoff quality and have a lifespan of about 30 years. To begin with, there is residential roofing services and commercial roofing services. Depending on your need, you can either choose a residential roofing contractor to install, fix or inspect the roof of your home or private property. Commercial roofing contractors are the ones you call when you need the roof of your commercial building or an industrial building area. The two are roofers have gained experience in their own niche and can be called to perform the specific tasks. Now, as you know, your roof just doesn’t fix itself. Roofing contractors are usually able to offer installation services whether you are looking to change your roof or are building a new home somewhere. An experienced roofer can always advise you on the best roof to purchase depending on your location as well as how to properly take care of your roof to prevent deterioration. The roofs over our home usually require maintenance once in a while. This means that your roofing contractor will visit your home and inspect the condition of your roof, identify any issue and fix them. This is especially important during winter and the summer season. Whenever you want to replace your roof, it’s crucial that you contact your roofing company as they are skilled and can get the job done in the shortest time possible. There are lots of factors to think about when choosing a roofing contractor. Having a roofing contractor in your speed dial is very important as you never know when your home may have a roofing issue. To start with, consider the years of experience that the contractor has been in business. Longer years’ means that you can rely on the contractor as they have gained the experience needed to handle such jobs. Also, identify the type of roofing contractor you need. If you are building a house for your family, then you need a residential roofing contractor. On the other hand, if you’re constructing a building for commercial use, you will need to hire a commercial roofing contractor. Ensure that the company has a license that permits them to carry out the roofing work you need as well as an insurance cover. Insurance covers help keep you safe and prevent you from incurring additional costs in the event the roofer gets injured while working on your roof. Most importantly, choose a roofer who has a good reputation and offers an excellent customer experience. We’ve used Roofing Brooklyn NYC for all of our commercial and residential projects for years, and we couldn’t recommend them highly enough. Very professional, high quality and cost-effective service. Love them!